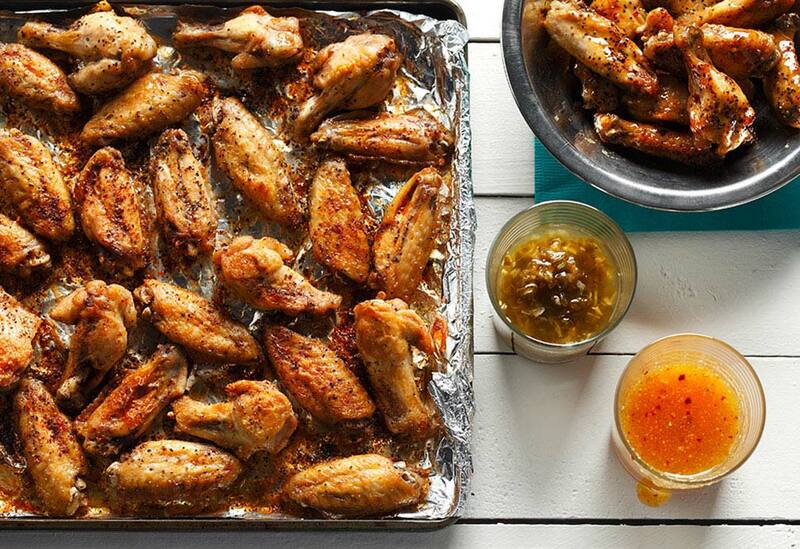 Try these family favorites with this warm dipping sauce. 1. In medium bowl, combine corn flake crumbs and salt and pepper. 2. In separate small bowl, combine mustard and mayonnaise. Mix well. 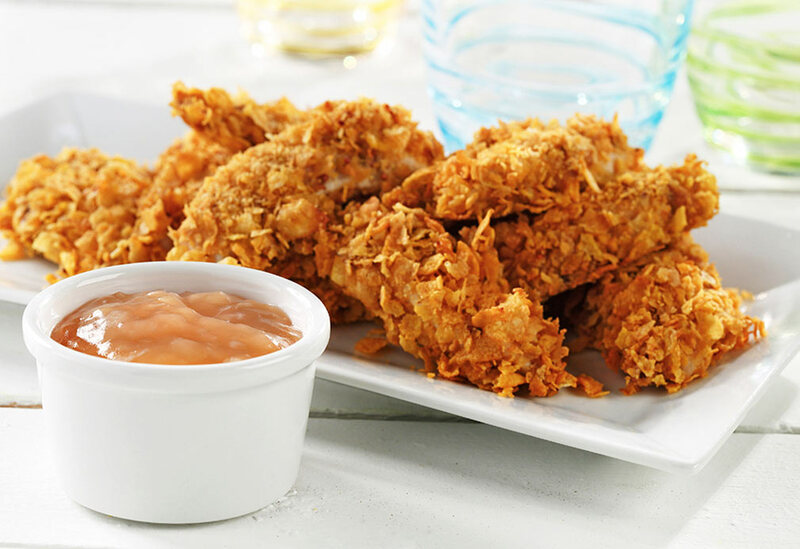 Spread chicken pieces with mayonnaise mixture and roll in cornflake crumbs. Place on parchment lined baking sheet or nonstick baking sheet. 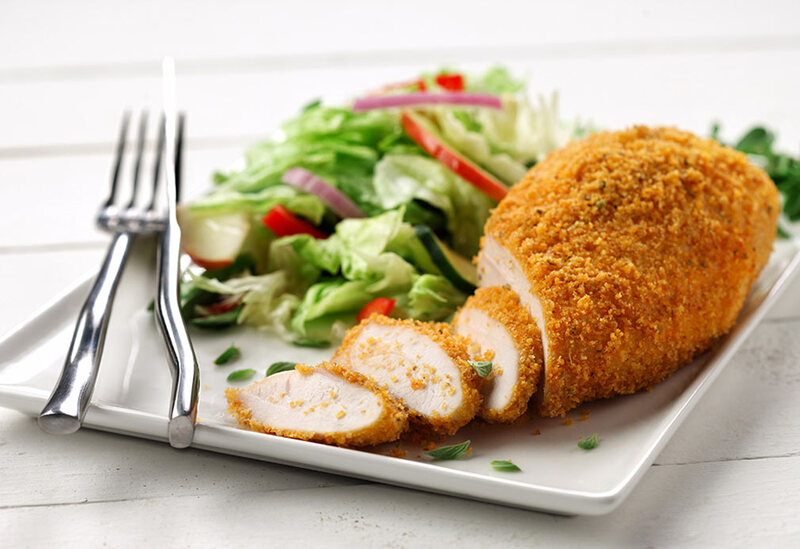 Bake at 375 °F (190 °C) for 10 to 15 minutes until chicken is cooked through and no longer pink. 3. Meanwhile, in medium saucepan, combine guava juice, vinegar, canola oil, sugar, hot pepper sauce, ginger, garlic and honey. Bring to boil while stirring. Dissolve cornstarch in water and add to saucepan stirring constantly until sauce thickens. Serve warm as dipping sauce. 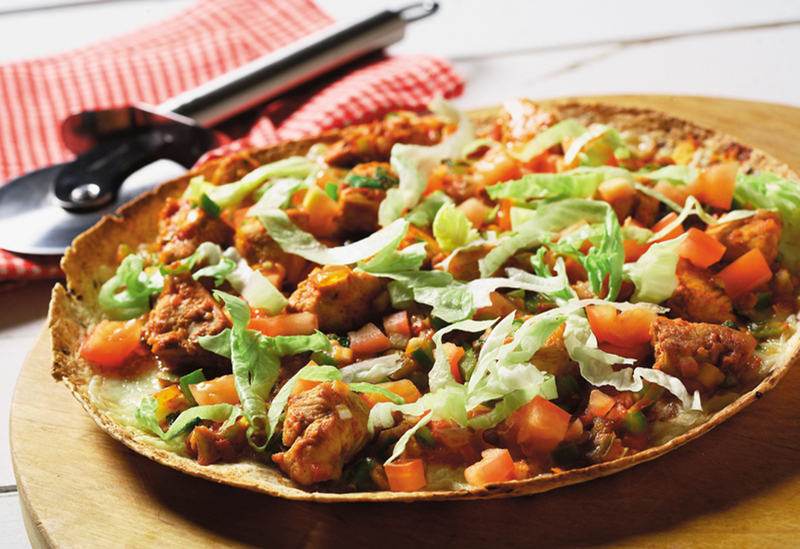 A quick and easy meal your family will enjoy!